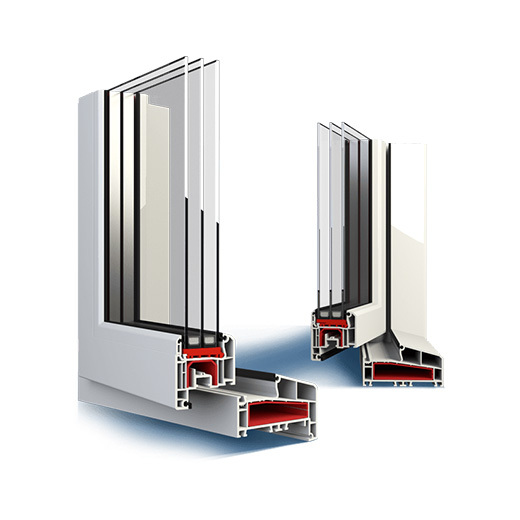 Windows and doors are available in PCV, aluminium and wood. With modern design and custom built solutions the possibilities are endless. Both windows and doors are well isolated and are availible in a wide range of colours and textures. Do you need help with montage, Akka will act as intermediary in getting a fitter. 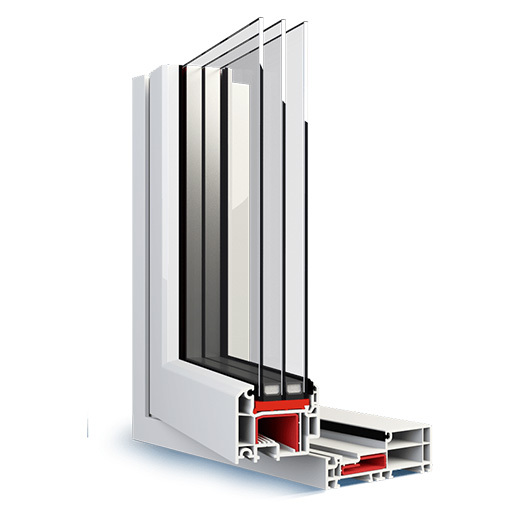 Windows and doors are supplied by Drutex. Click on their logo below to see their range of products. The site is in english, polish or german. Do you have any language difficulties please do not hesitate to contact Akka. When you have found something of interest, click on “Contact” above. I want to be contacted by Akka!